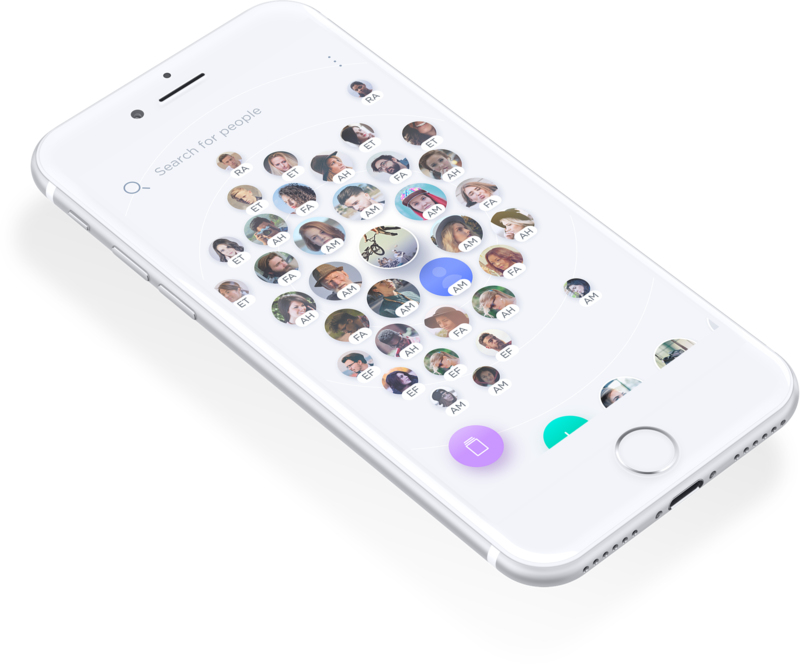 Relacio is an app, which lets you better take care of your important relationships. Visualize your relationships and understand your connections, professional or private network, corporate teams and the power of your influencers better. Stop guessing and start acting on the relationships that really matter to you. Our visual presentation makes it easy for you to decide where you need to invest more time in cultivating your relations. Create deeper connections and experience your network flourish with easy re- minders and suggestions to your relationships. Managing a huge network can be overwhelming - we help you to gain control again and never forget an Email or a call again.